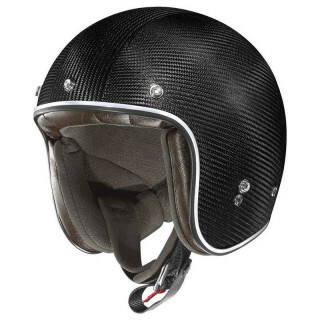 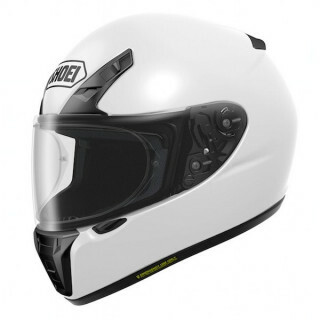 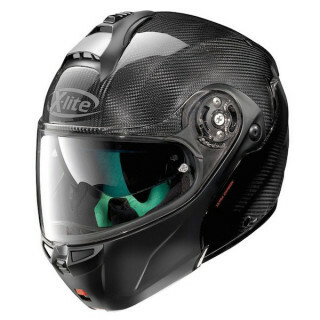 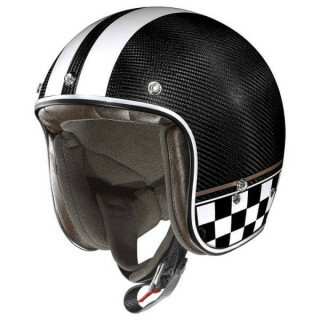 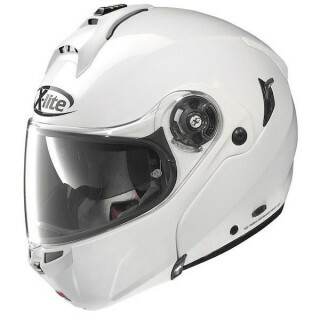 Custom Motorcycle Helmets for you and your bike. 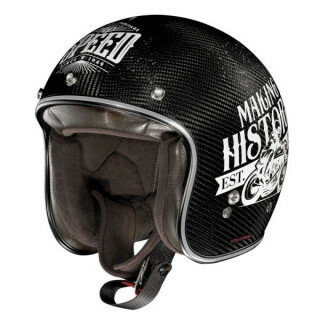 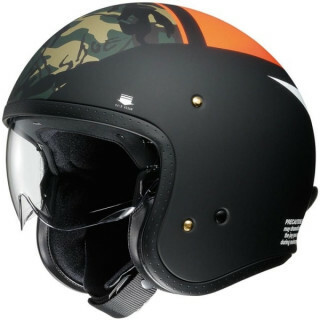 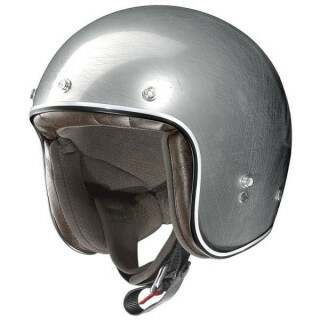 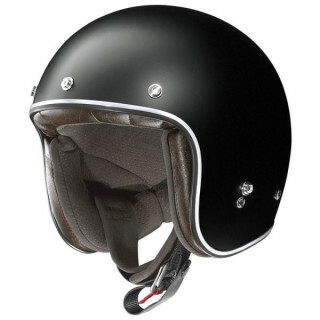 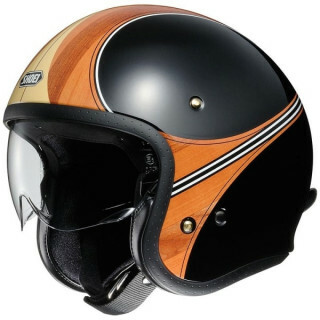 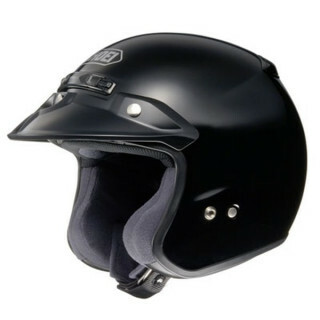 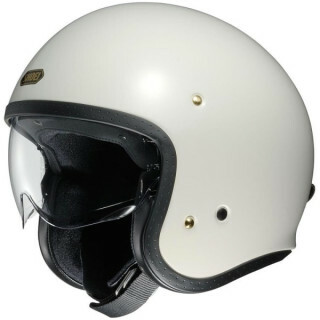 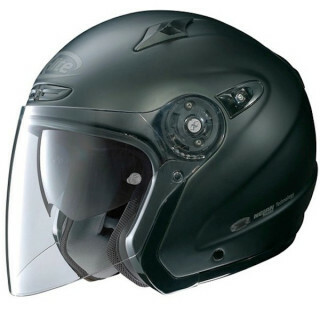 Many models of Open Face, Full Face and Flip Up Helmets with Vintage looking. 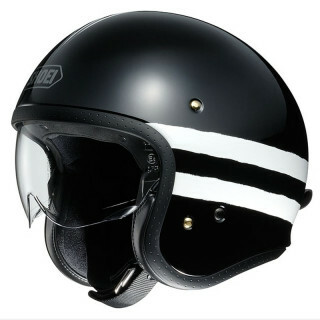 Specifically designed for Vintage, Retro, Cafè Racer, Custom and Classic bikes. 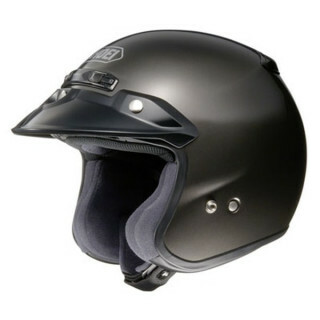 A wide selection of the best quality and performance helmets just for you.